You have completed a magnificent man cave to store your most precious tools, boats, and cars in, but now you need to figure out how to insulate the pole barn. If you’re storing your mint 1970 white Dodge Challenger in your pole barn, you know the importance of maintaining a dry space. 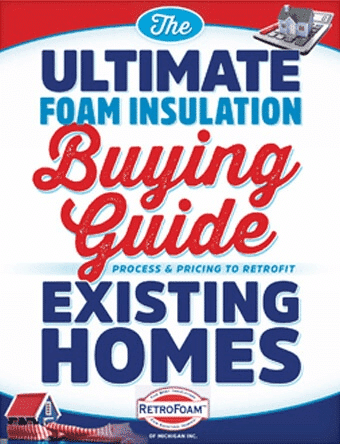 You have finally built the perfect workshop or storage space in your pole barn, but now you need to find the best insulation to finish the job.